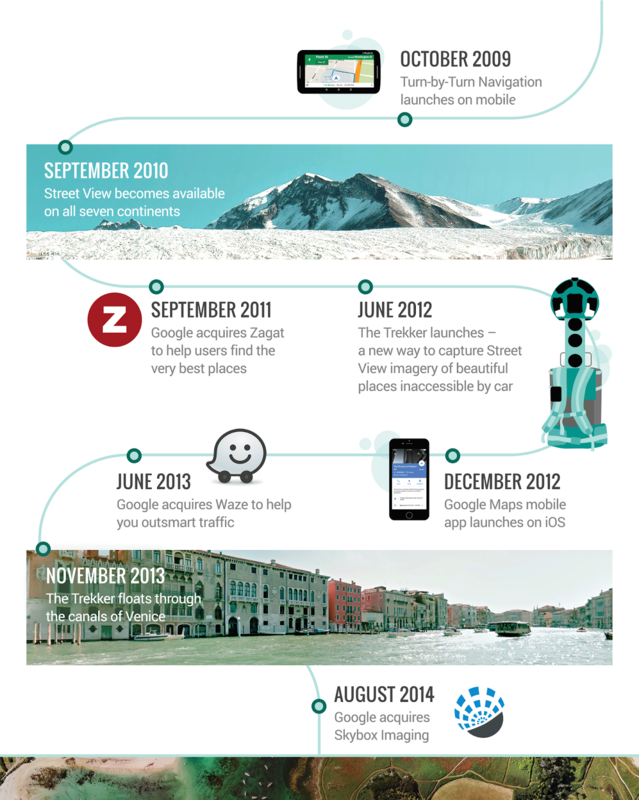 Google Lat Long: Today we turn 10! has made it easier to navigate and explore your world. If you hopped in your DeLorean for a trip back to before 2005, you’d remember the days when we were all dependent on paper maps, print-outs, post-its and sometimes even a compass for directions! Getting from point A to B is something we do all day, every day—from finding the fastest way to get to work, to dropping the kids off on a carpool route, to meeting friends for drinks at a new spot—so it should be as easy as possible. 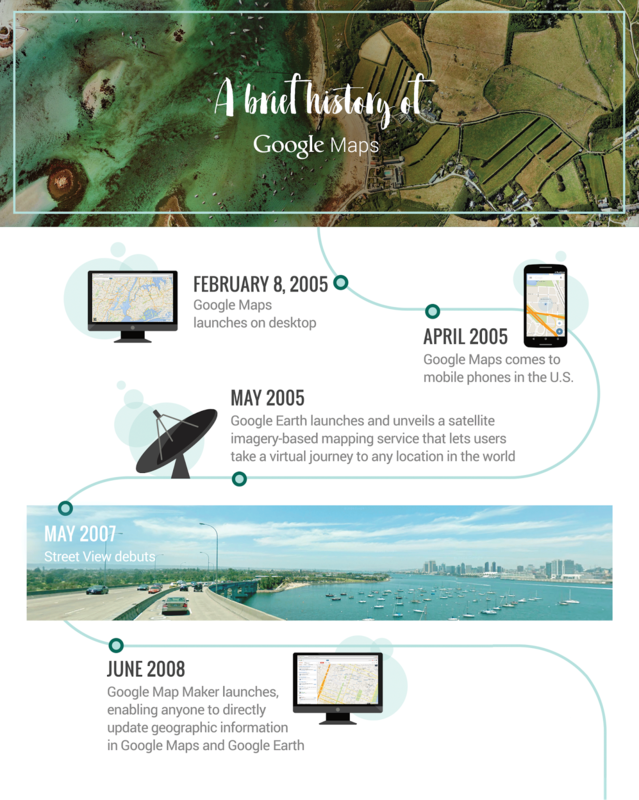 That’s why we created Google Maps and why we’ve spent the last 10 years figuring out better ways for you to get around.